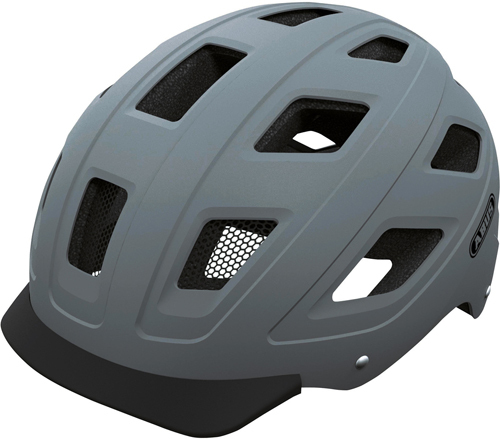 In addition to protecting your bike with their sweet locks, ABUS has expanded into protecting your head with some sweet helmets. 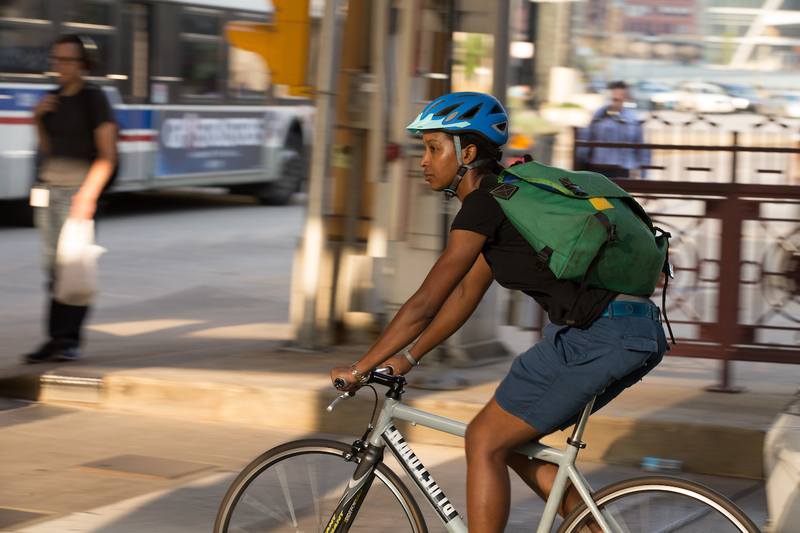 The ABUS Hyban Helmet ($69.99USD) has that familiar urban style but with actual ventilation. Precision Zoom Evo micro micro adjustable headring provides a comfortable, snug fit with a quick twist of a dial. 18 huge air vents to keep the rider cool and comfortable. Multiple reflectors and a high mounted rear LED light provides 180 degree of visibility so the cyclist can be seen from all angles. 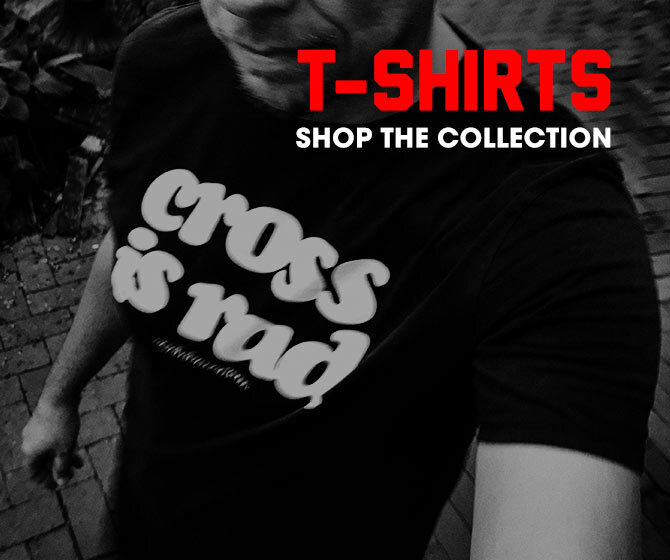 Available in a vast choice of finishes every city dweller can find a look to suit their style. In-Mold design for durable fusion of the outer shell and shock absorbing helmet material. Made with a robust yet lightweight, flexible plastic for safety, stability and comfortable fit. 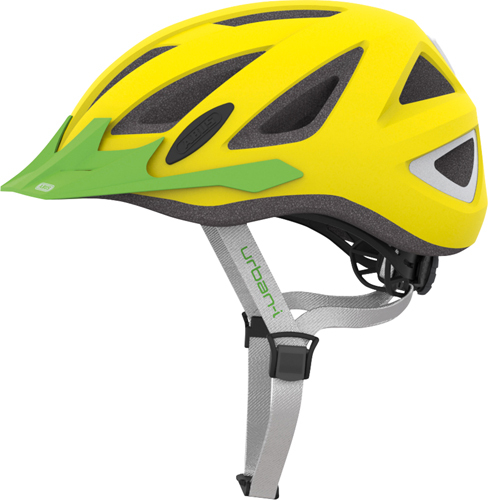 A magnetic lock system on the chin strap secures the helmet into place for all day comfort without the need to readjust while riding. Prominent integrated LED rear light with 180 degree visibility and large reflectors. Removable interior padding and adjustable soft-touch strap for maximum comfort. Visor snaps on and off to easily and quickly adapt to the rider’s preference. 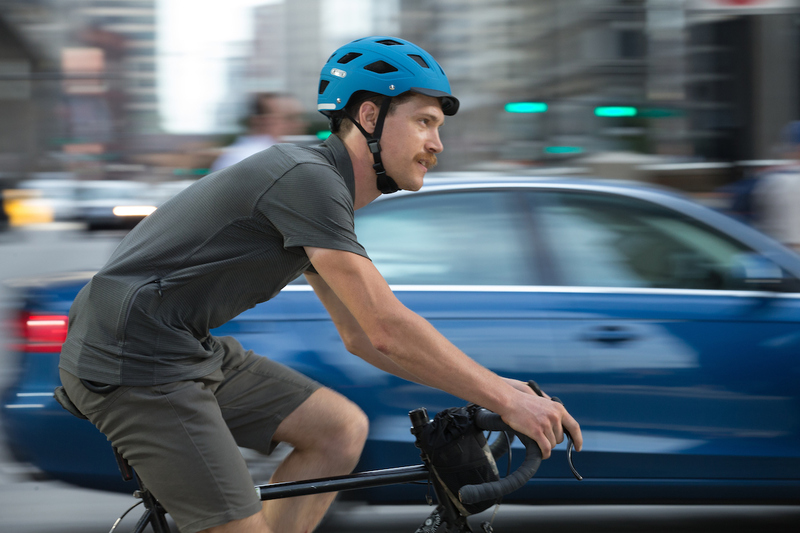 If you’re looking for a good commuter helmet with ventilation and copious safety features, the ABUS Hyban and Urban-I v2 might be what you’re looking for.